Before you purchase a new or used car, it's important you learn more about the cars you're interested in and decide on a budget you can afford. Knowing some information ahead of time will increase the chances of getting a quality vehicle at the best price. Here are some tips and strategies to think about before you buy. Think about financing. Before you visit any dealership, think about what kind of deposit you can put down and how much you can pay monthly. This strategy will help you narrow your search and stay within budget. Check your credit score. 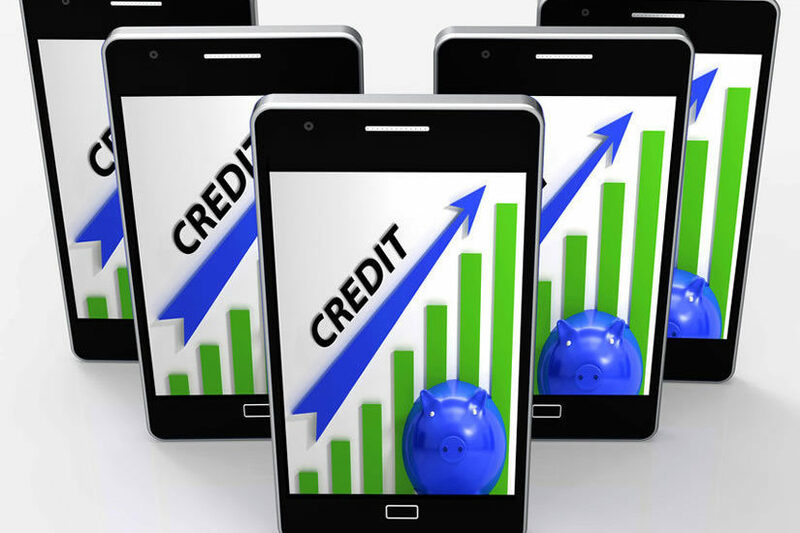 Your credit score will determine your interest rate and loan options. If you have time to work on your credit score, try to pay off outstanding debt and make all payments going forward, on-time. Compare prices. Shop around and get an idea of pricing on new and used vehicles. Be sure to compare the year, make, and model to get an accurate assessment. Test drive potential options. In addition to inspecting the interior and exterior of the vehicle, take it on a test drive to get a feel for comfort. Make sure everything is working correctly, and there are no noticeable noises that could cause problems down the road. Check the history of the vehicle. 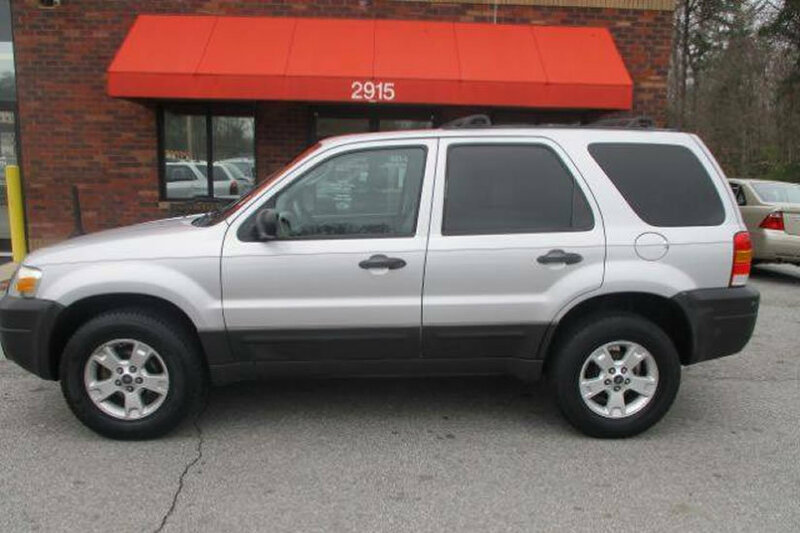 Services like CARFAX, can provide information about the car's life from its original purchase. It is helpful to know whether a vehicle has been in an accident or has had many repair issues. It's also a good idea to check the title online through the DMV. 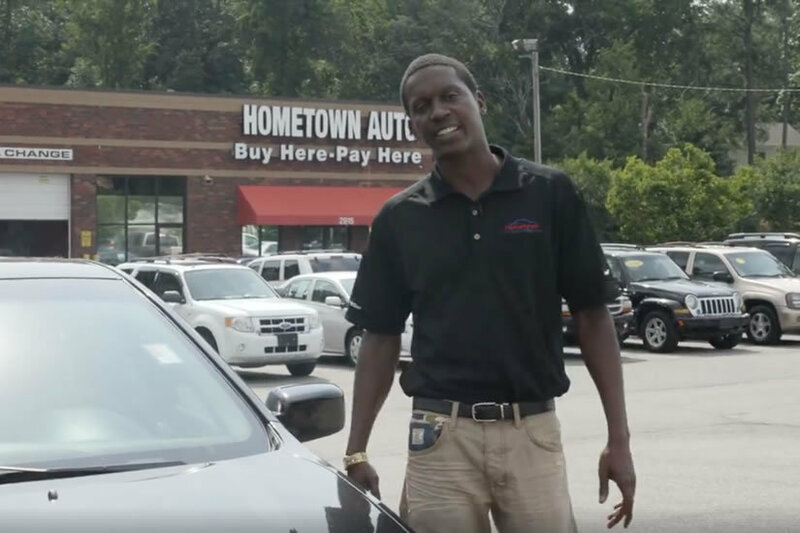 If you are looking for a new vehicle and you have bad credit or no credit history, visit Hometown Auto. 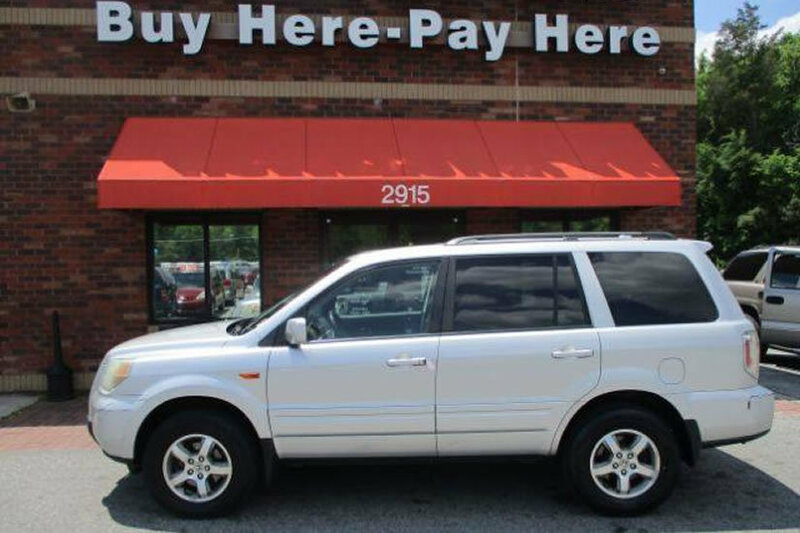 We can help you find a reliable car for a low down payment and affordable monthly payment. Hometown Auto will help you build a positive credit history to benefit your financial future. Can buying a car improve your credit?